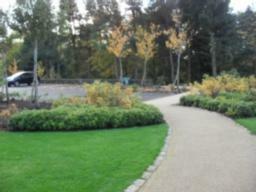 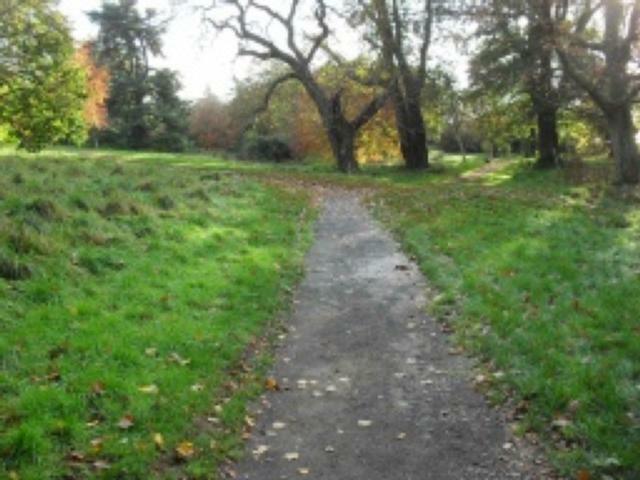 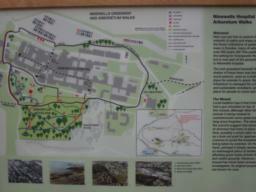 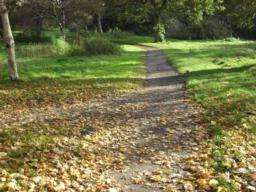 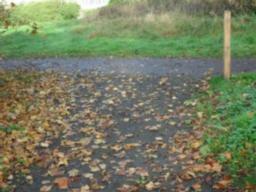 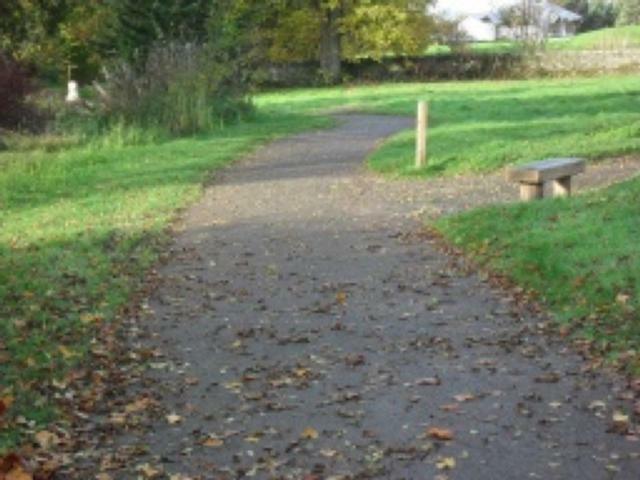 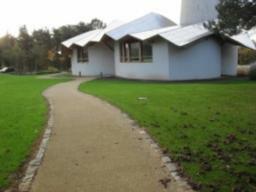 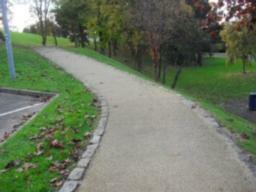 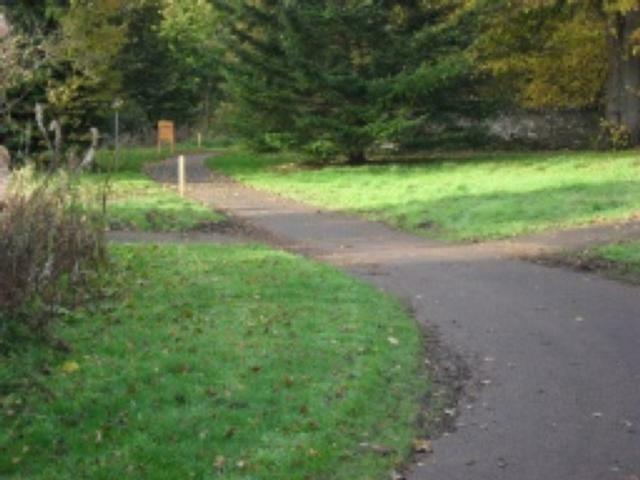 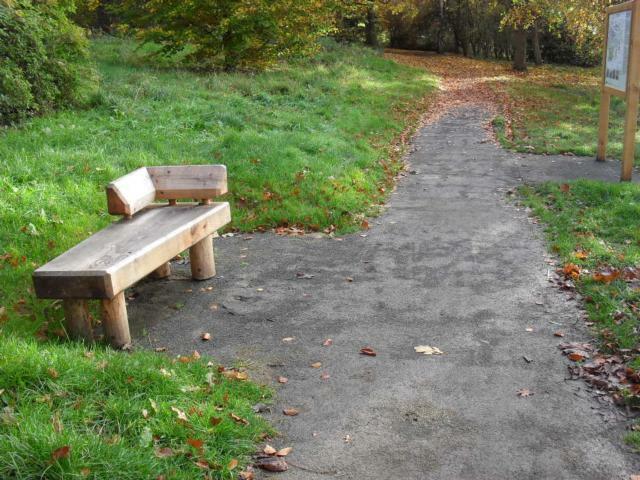 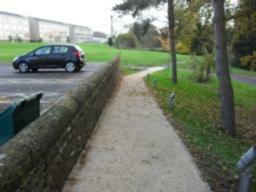 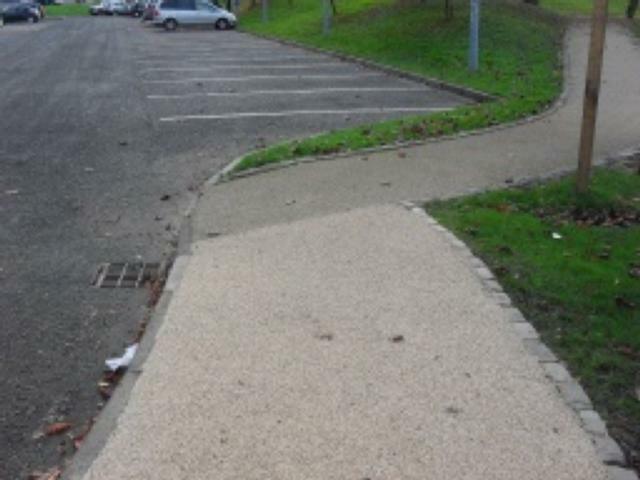 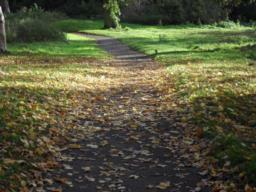 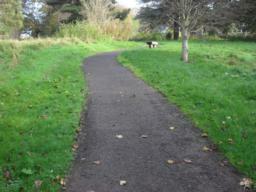 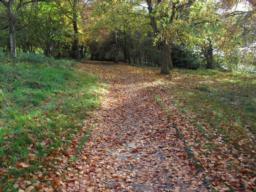 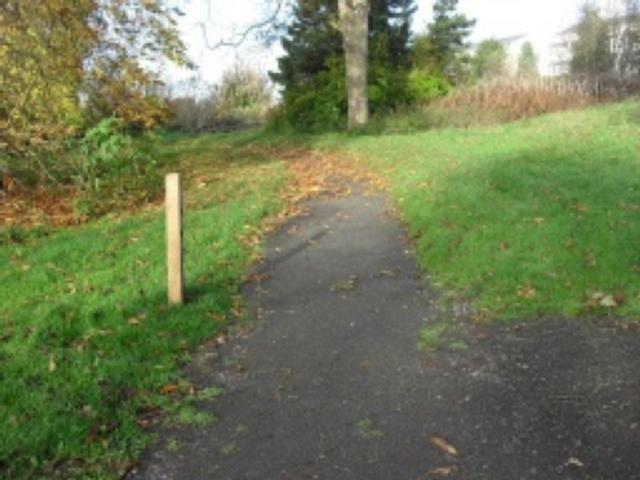 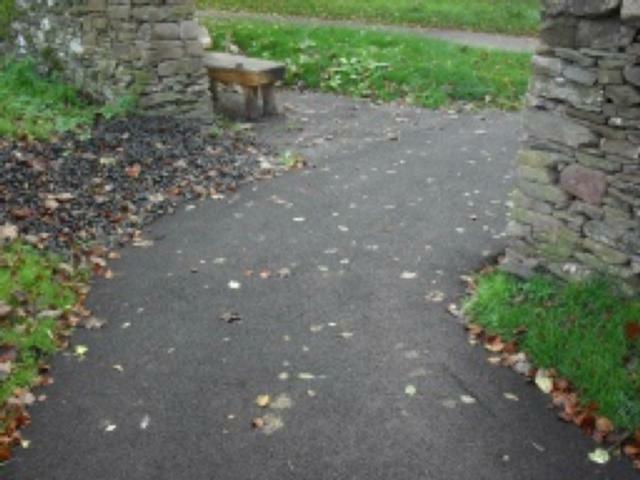 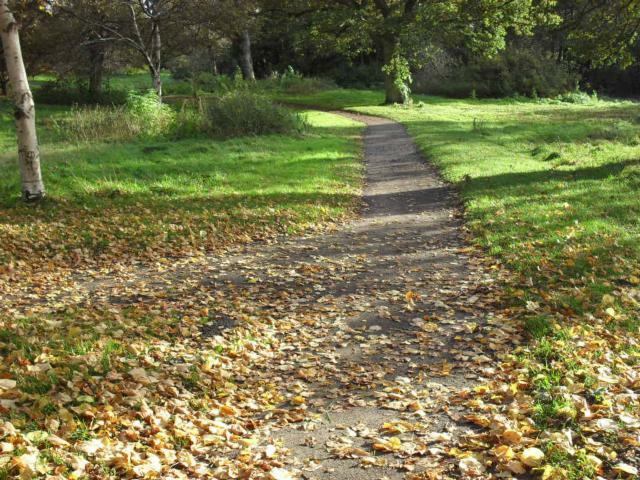 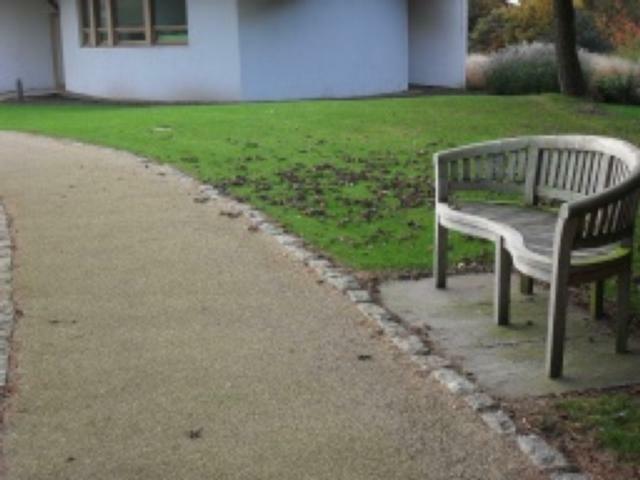 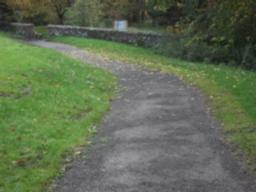 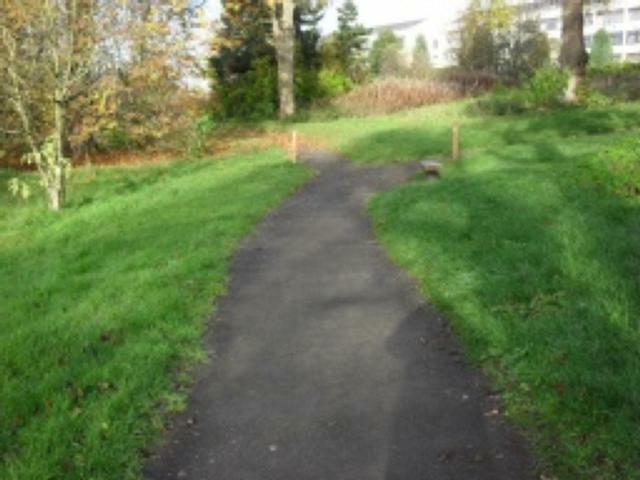 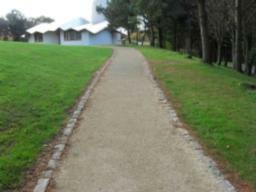 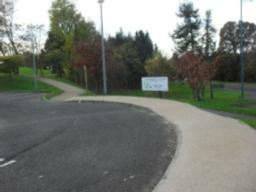 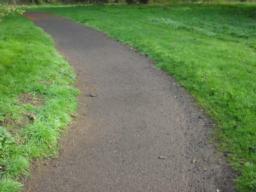 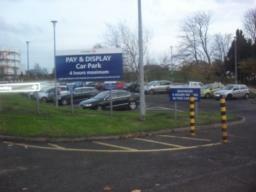 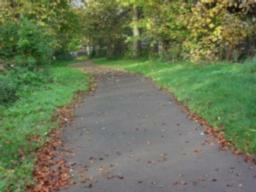 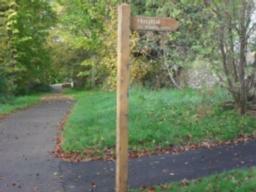 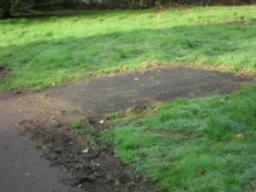 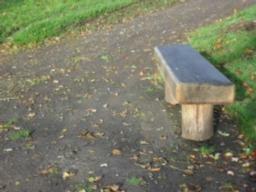 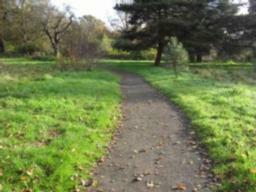 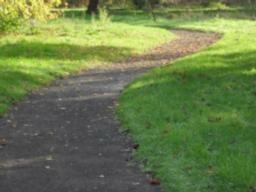 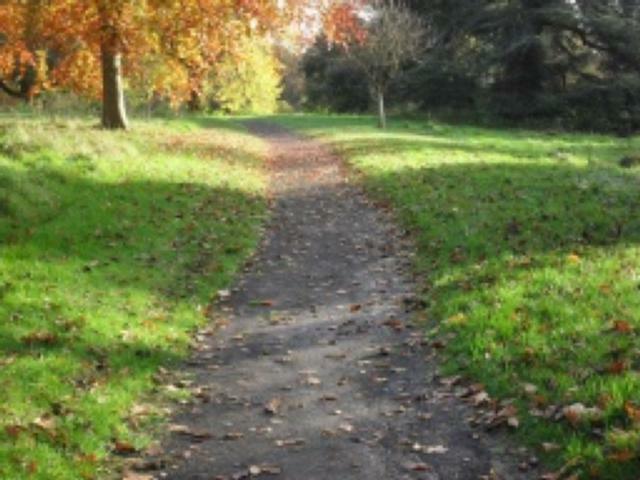 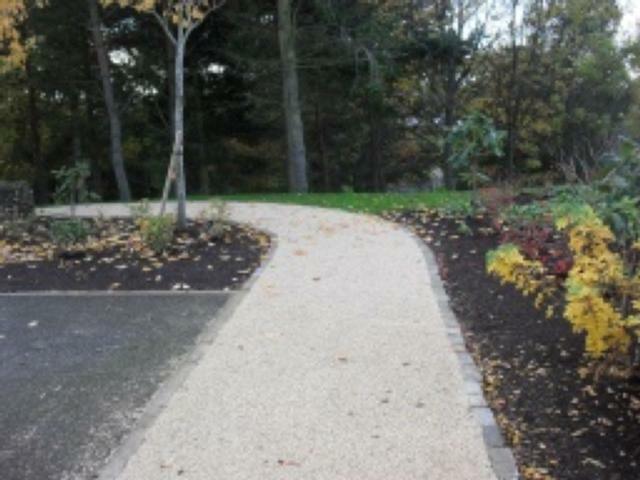 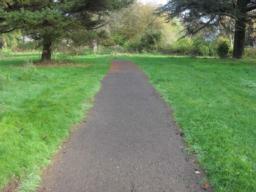 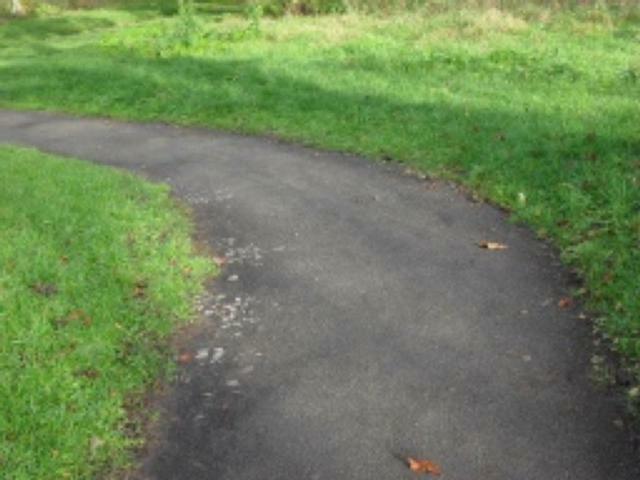 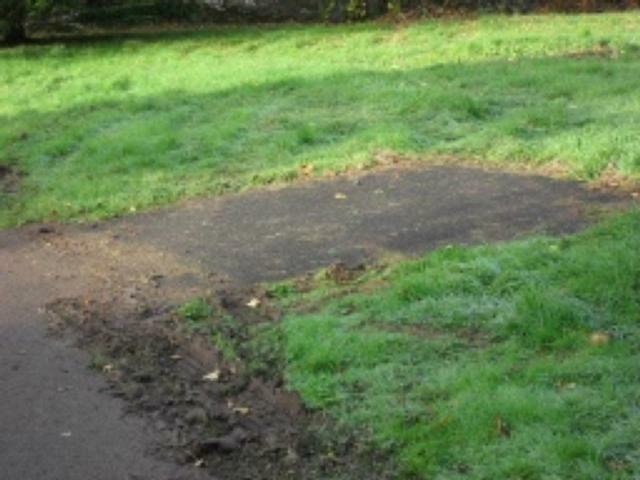 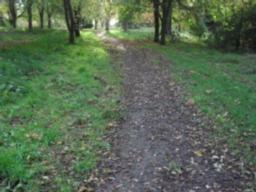 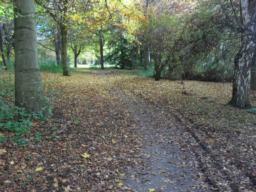 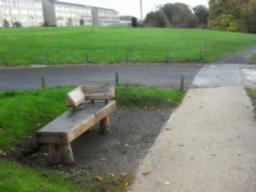 This is a pleasant walk within the grounds of Ninewells Hospital. 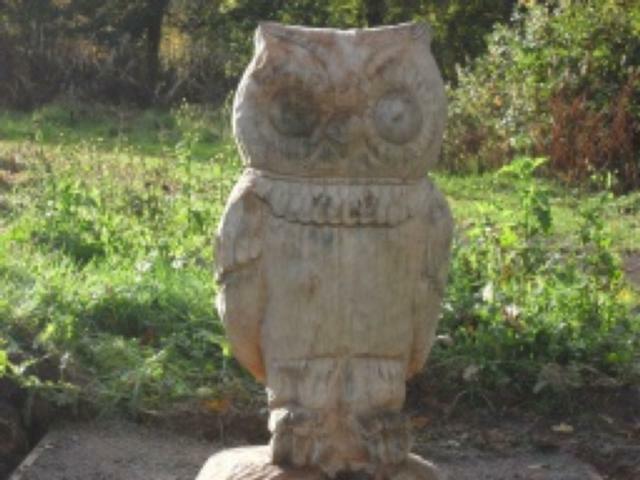 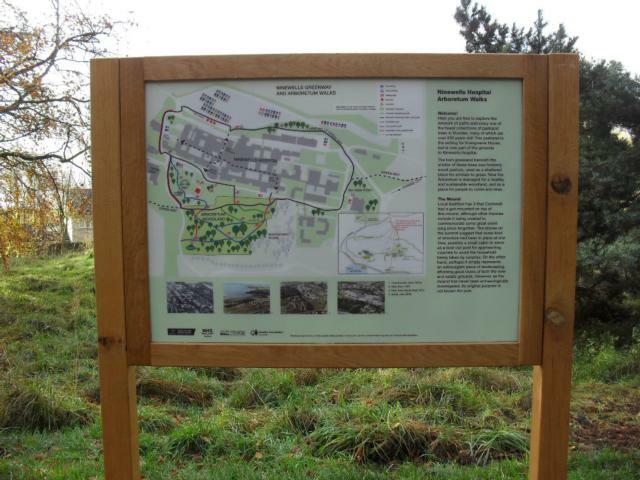 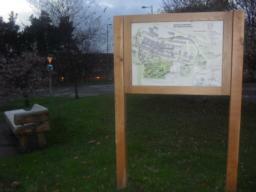 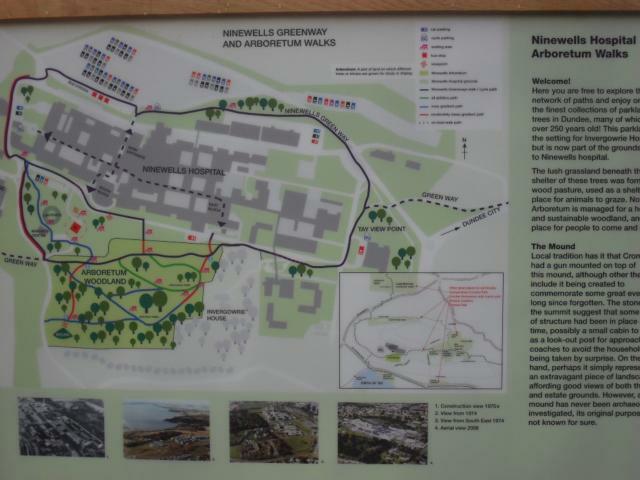 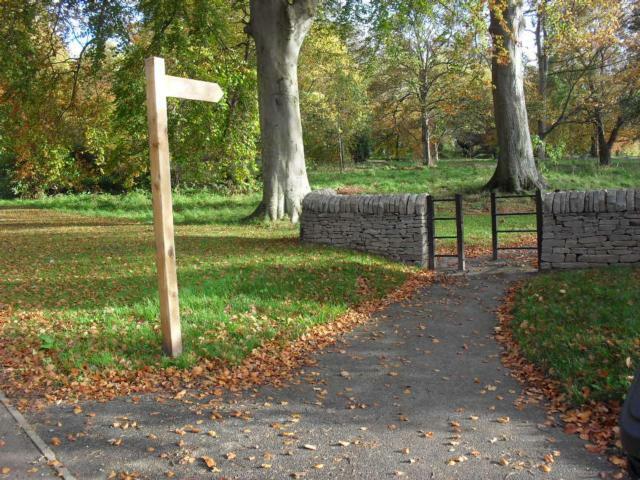 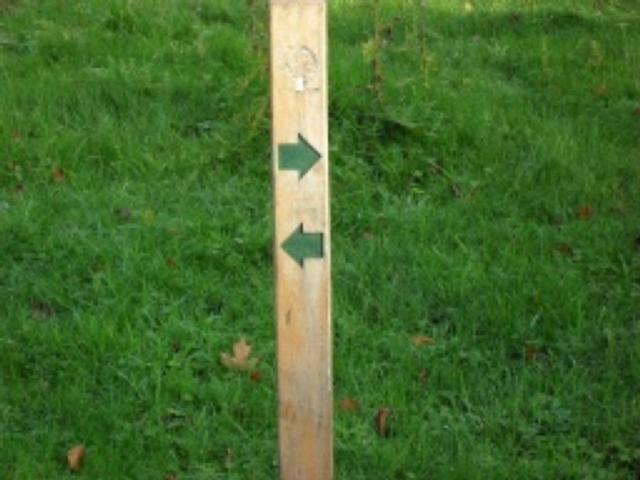 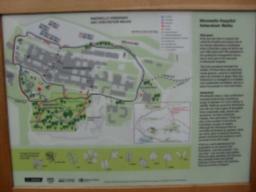 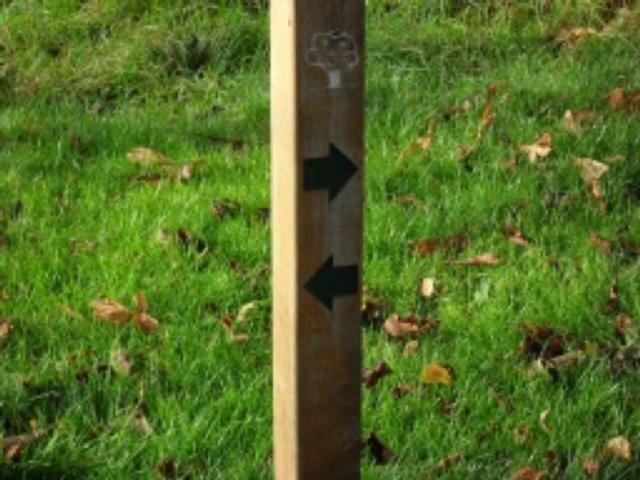 The walk is situated at the back of the hospital and can be accessed by following the Forestry Commission signs that begin at the main entrance to hospital or can be accessed by starting at the car park beside the A & E department and following the main trail. 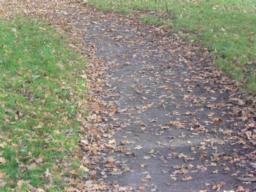 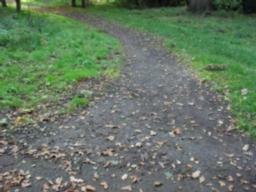 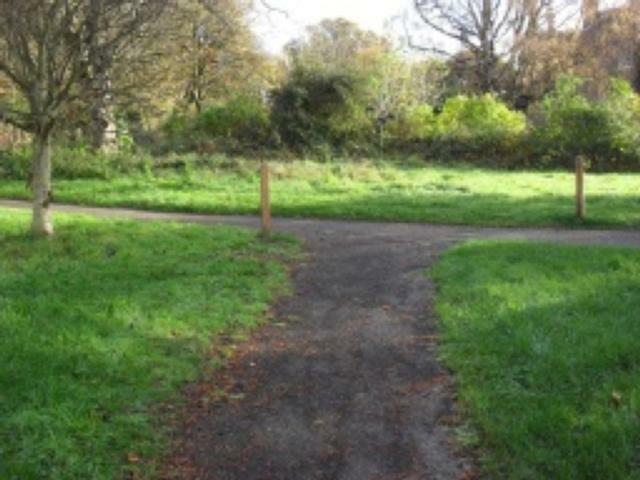 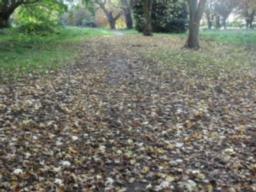 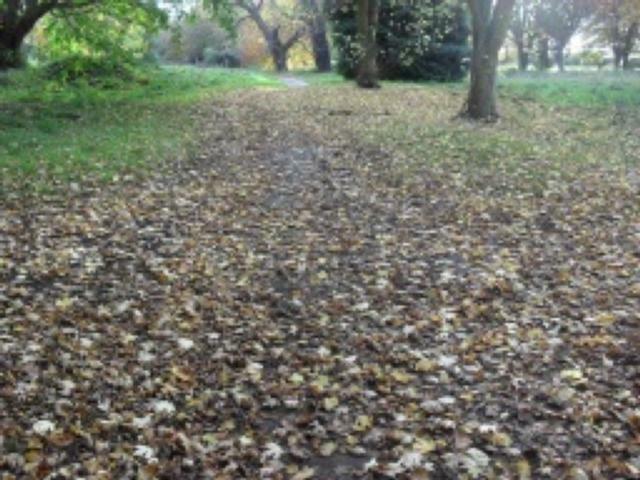 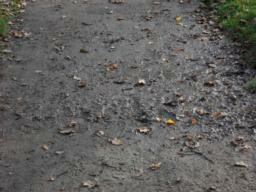 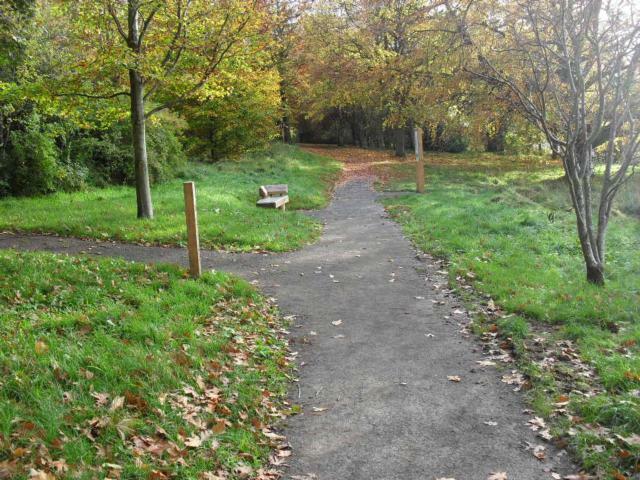 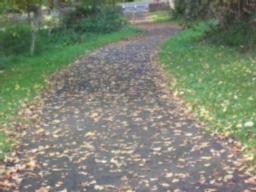 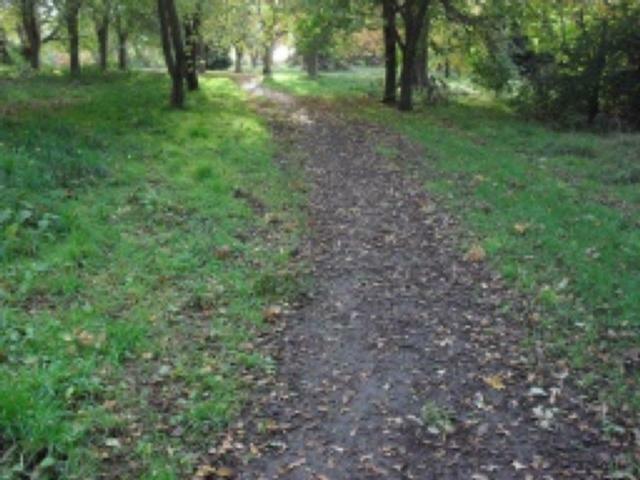 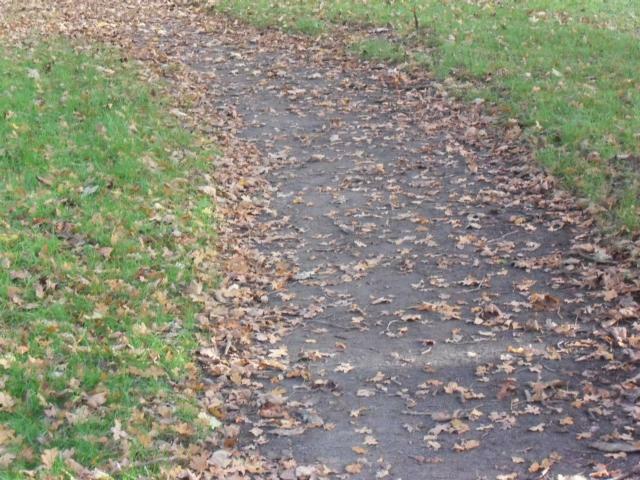 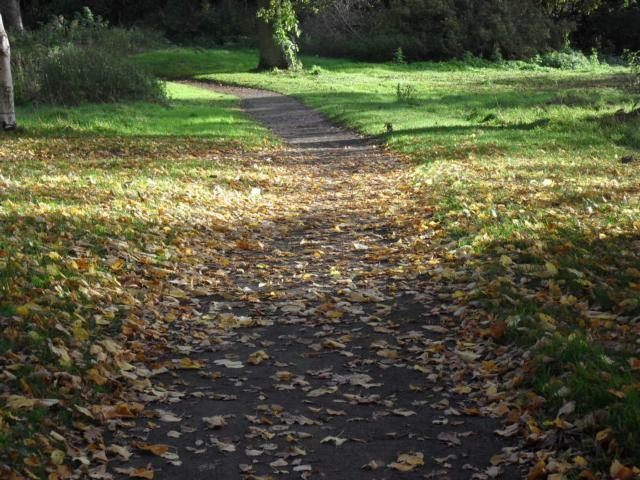 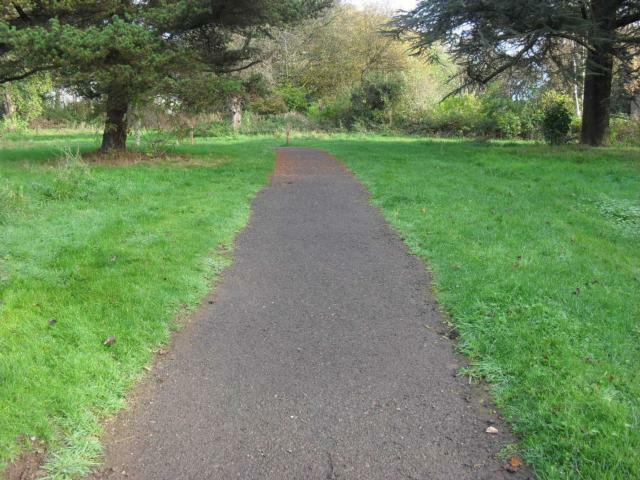 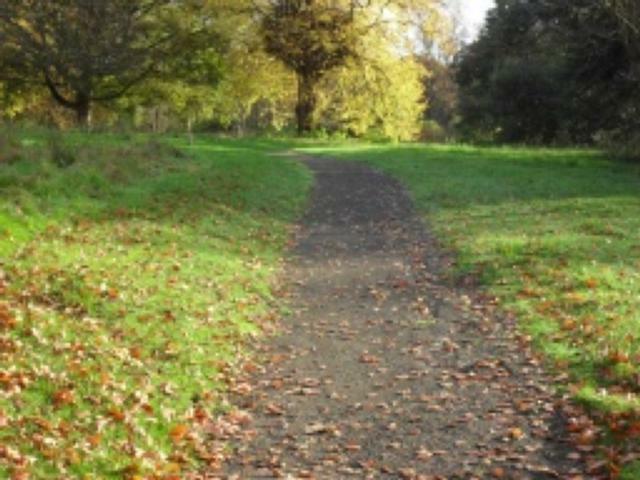 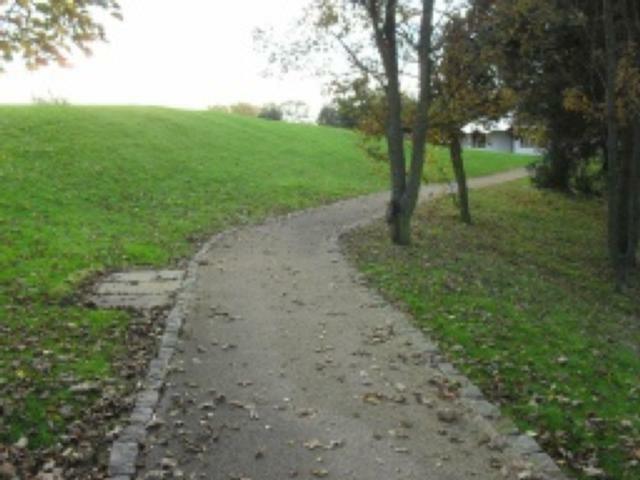 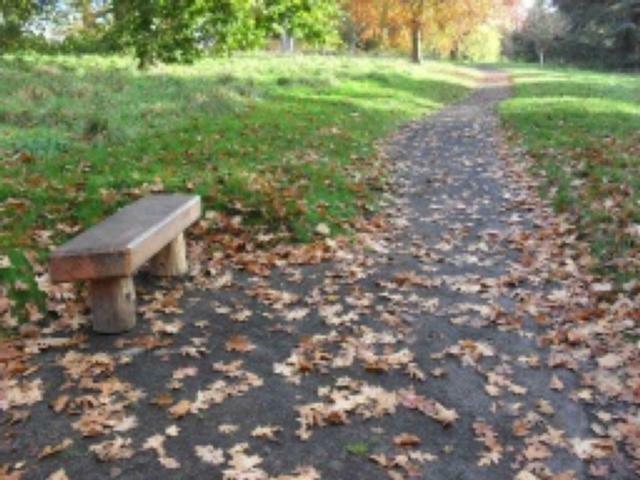 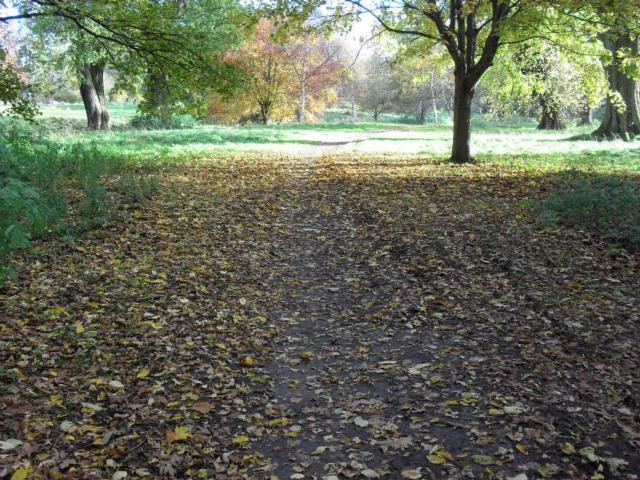 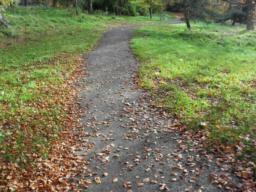 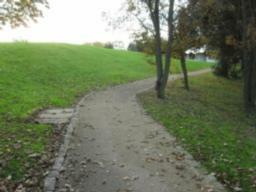 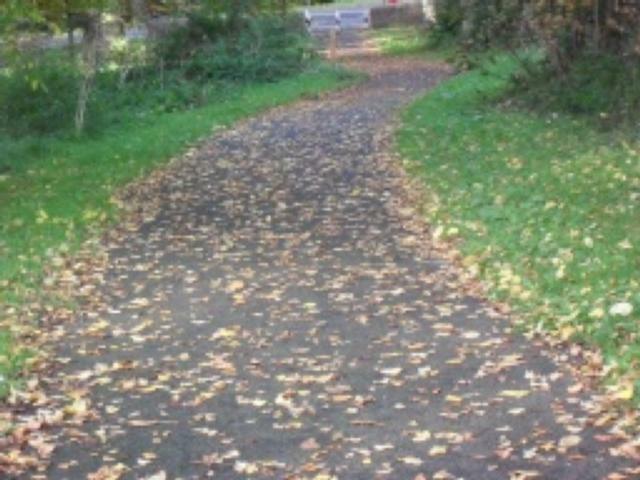 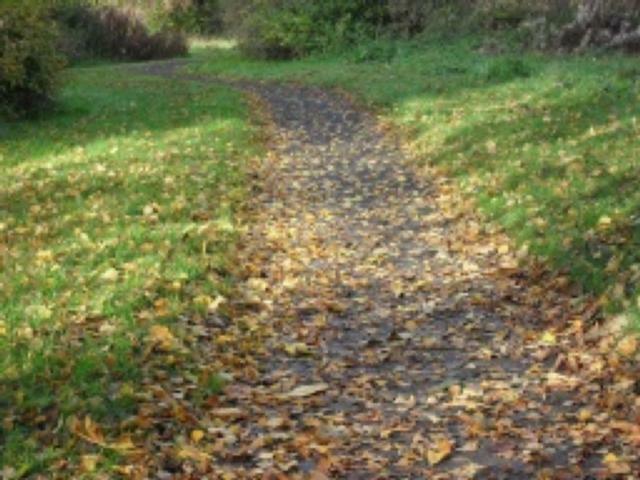 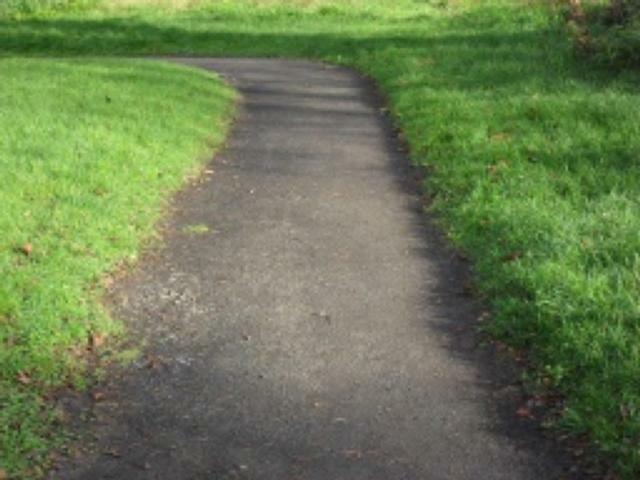 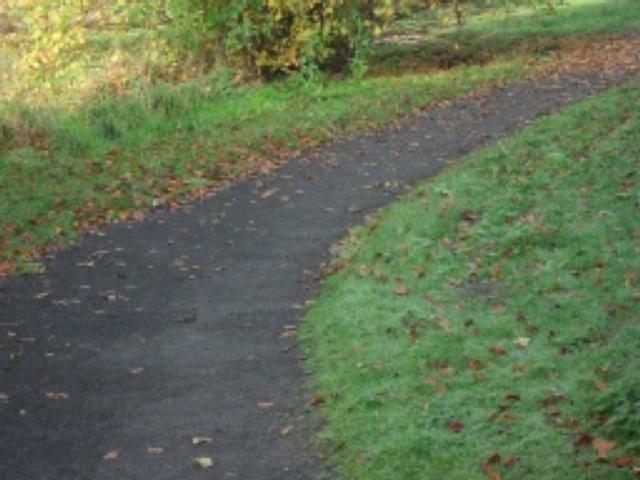 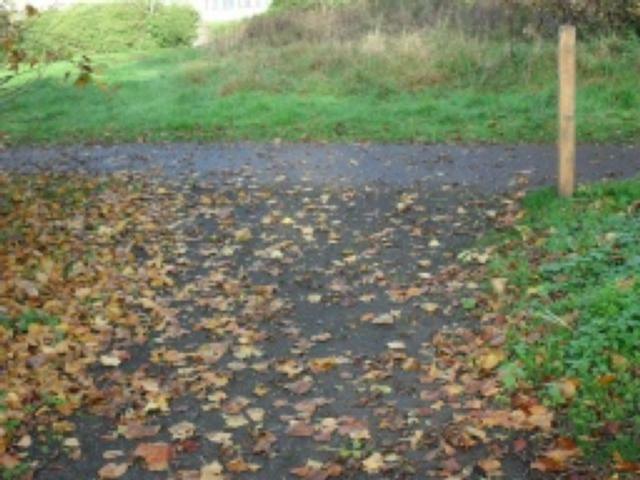 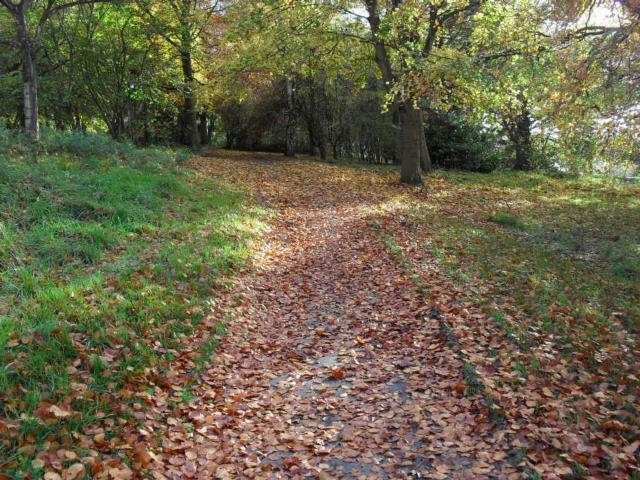 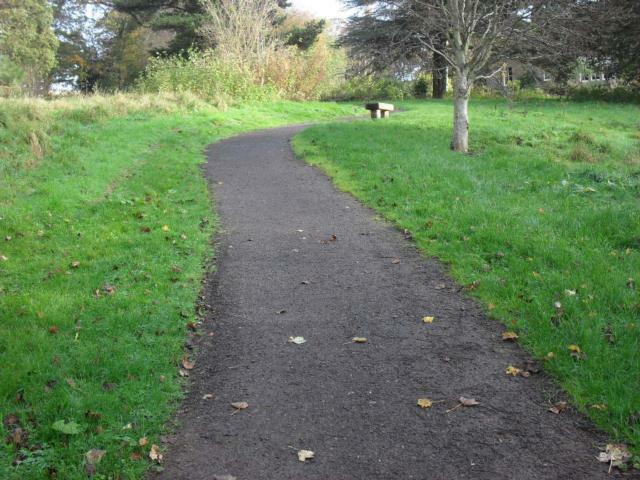 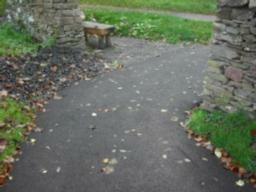 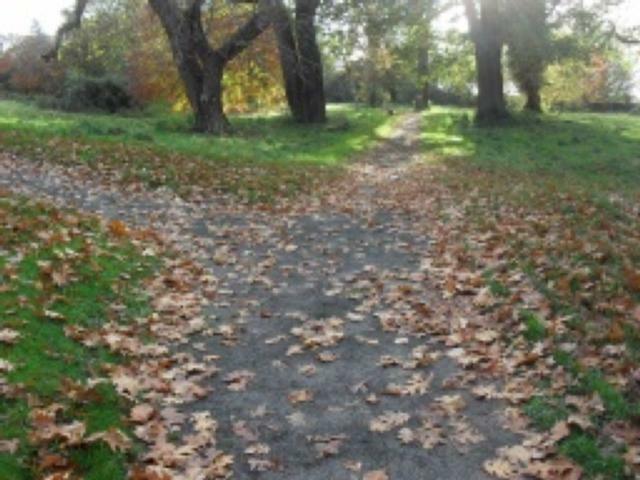 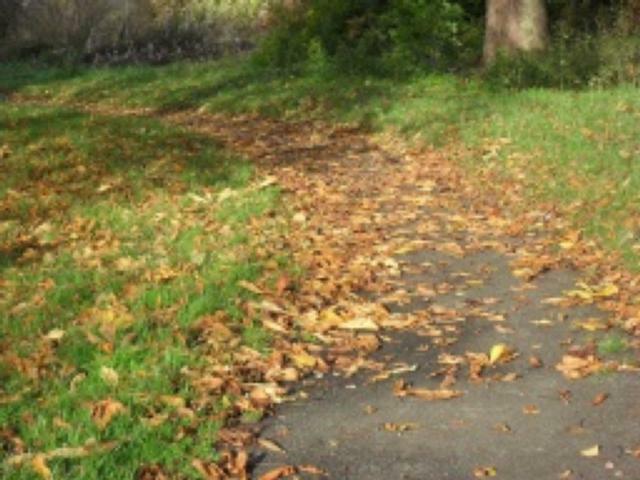 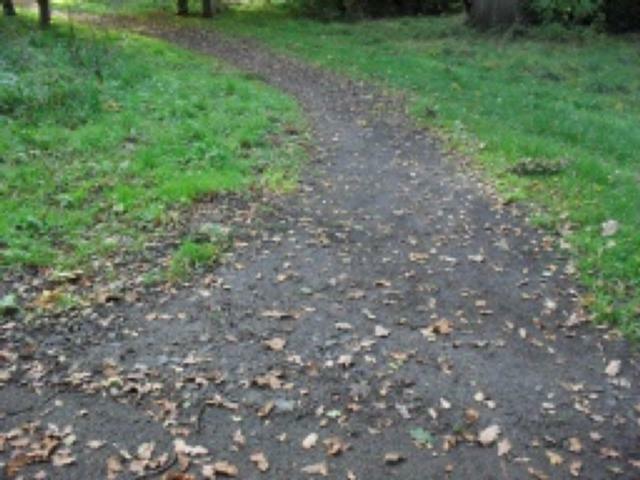 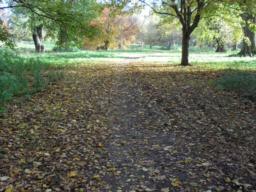 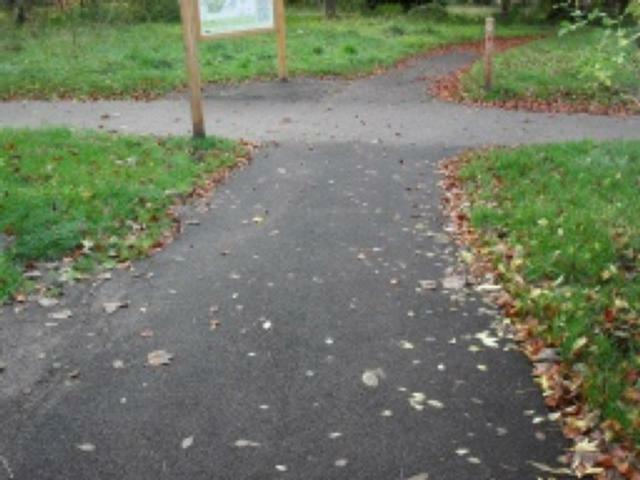 The surface of the path is firm and wide, although in the autumn when the Phototrail was taken there was a lot of debris on the paths from falling leaves and twigs which is some places made the pathway difficult to see. There are a few sections with a cross gradient, and some sections of linear gradient too. 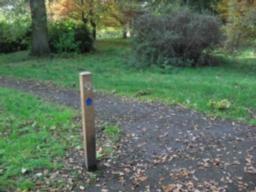 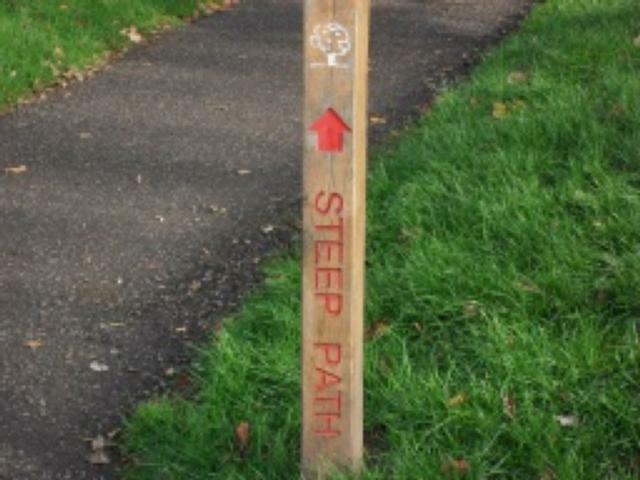 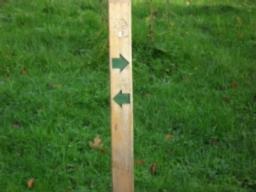 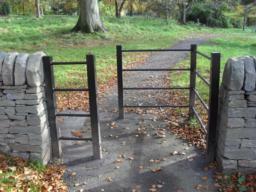 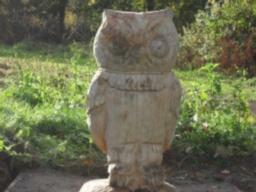 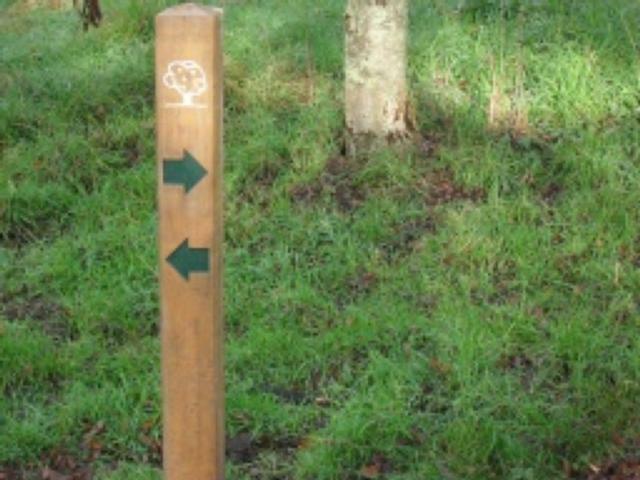 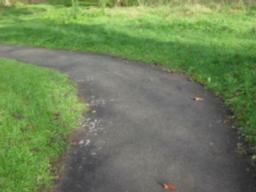 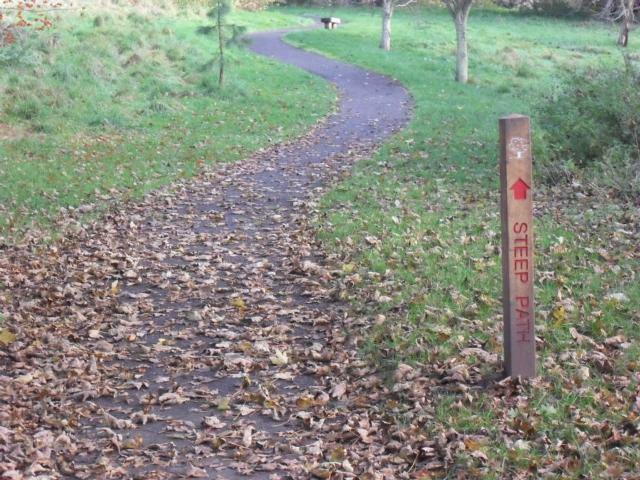 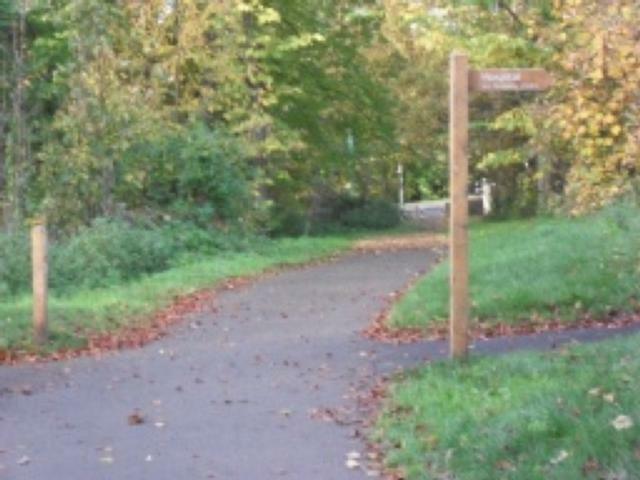 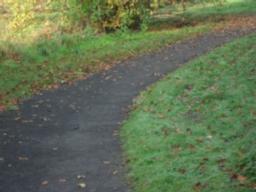 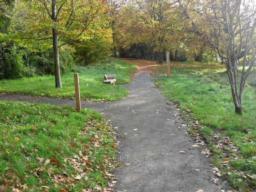 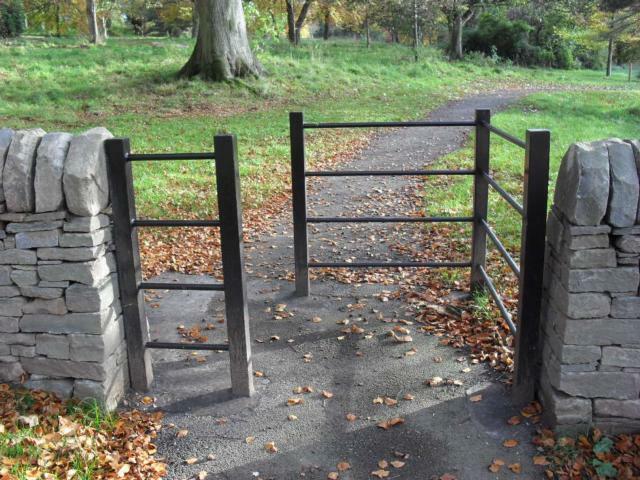 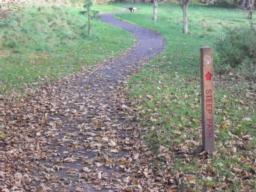 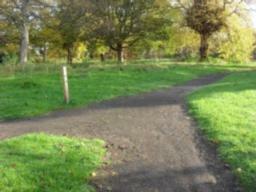 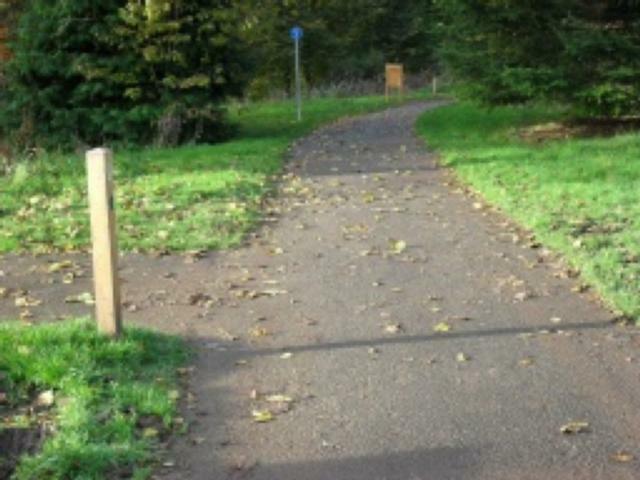 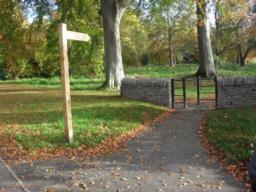 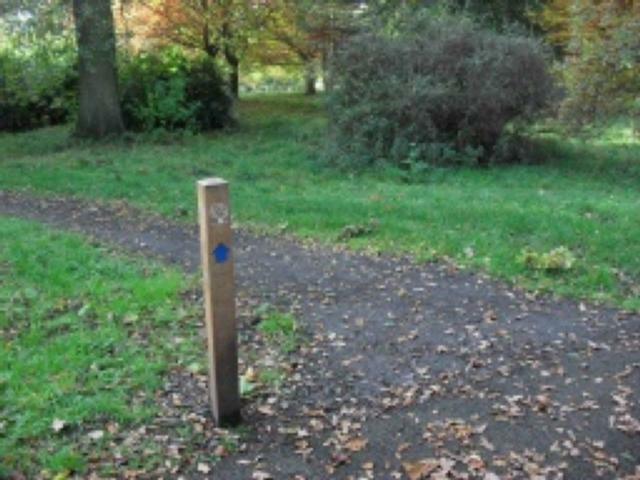 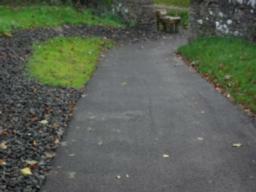 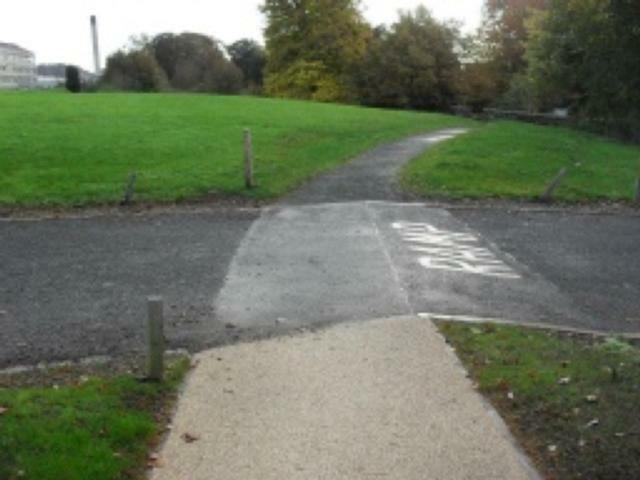 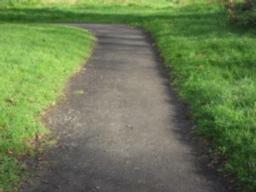 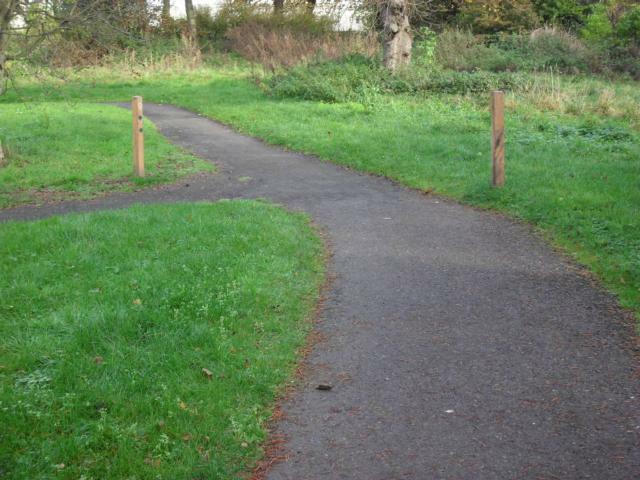 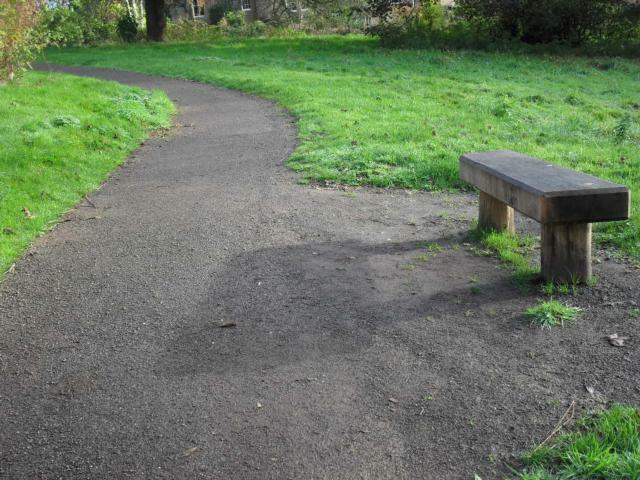 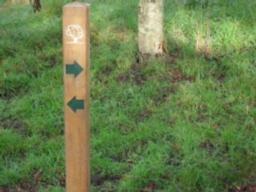 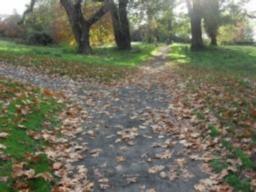 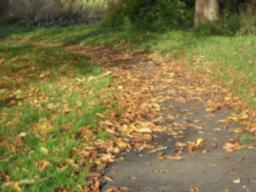 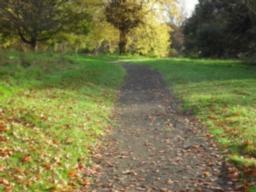 There is a designated all abilities trail within the Arboretum area. There is a cross gradient of 5.6% (1:18) at the corner and there is a linear gradient in the corner area of 11% (1:9) maximum. 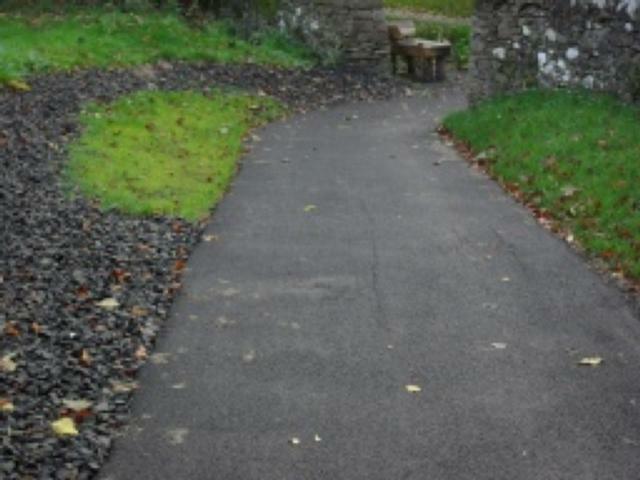 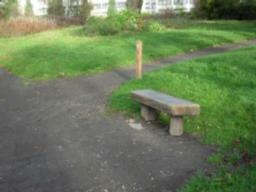 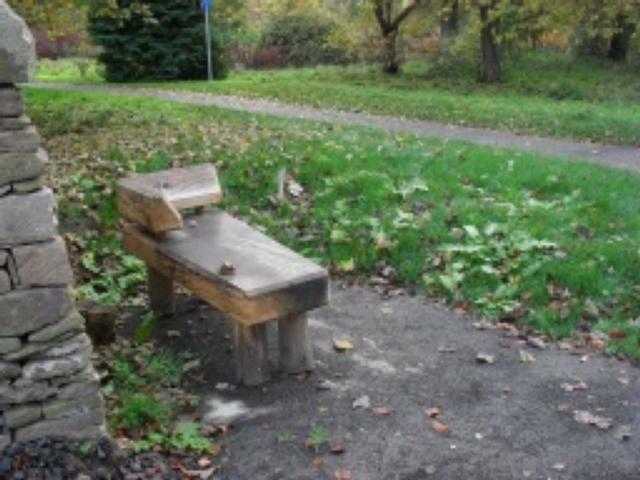 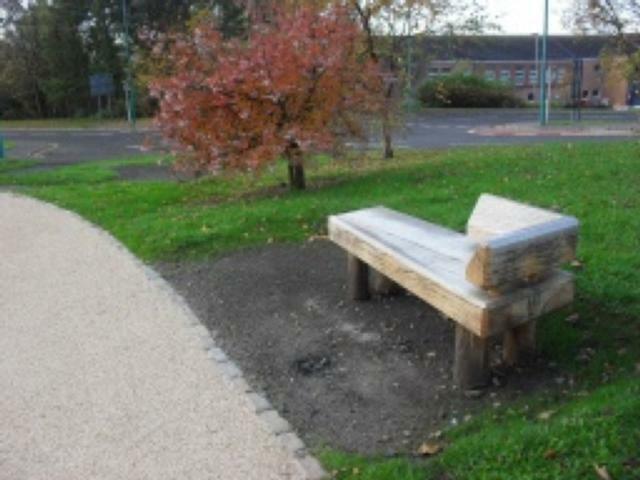 There is a seat where you can enjoy the surroundings.